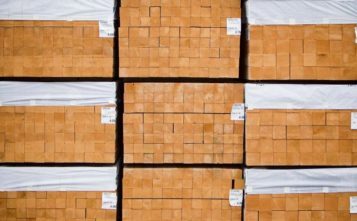 The Indian wood industry is showing strong interest in Swedish Wood. The 6th edition of the woodworking industry's events DelhiWood 2019 was held on 13-16 March 2019 in India. Swedish association Swedish Wood was present at the show. 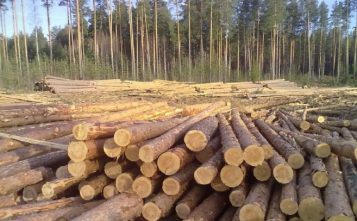 - We wanted to show that Swedish sawmills offer Swedish wood from a long established and sustainable forestry. Therefore, we chose to present both the sustainable forest and the processed furun's qualities in our booth. A journey from planting to plank to construction and design, said Björn Nordin, head of interior and design at Swedish Wood. Swedish Wood exhibition stand reflected a walk from forest to finished product. The visitor could start by sitting in and hearing the forest and then being able to see and touch the end products of the processed wood. Swedish Wood left Swedish designer Marcel Max, together with furniture manufacturers in Bangalore, to create pine furniture to show the Swedish furun's potential as a natural, sustainable and malleable material. 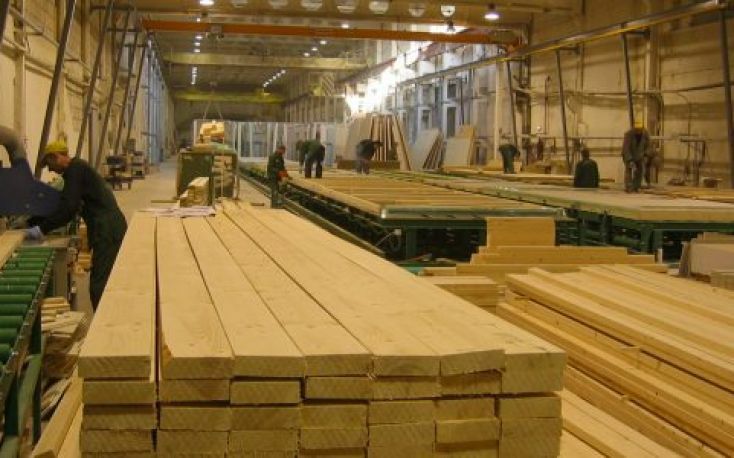 - Swedish exports of sawn timber to India are still modest, but it is increasing. The Swedish sawmill industry sees India as a market for the future and exports to India from Sweden are expected to continue to increase, said Kenneth Wallin, CEO of Martinsons . Swedish Wood members see great potential in India, whereupon they exchanged their presence in the country. 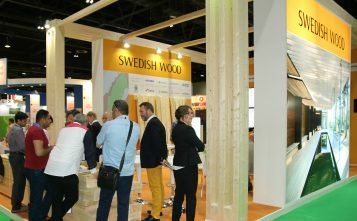 Swedish Wood this year participates in both DelhiWood 2019 and during the Swedish lifestyle event Swedish Style Mumbai in June 2019 initiated by the Ministry of Foreign Affairs. During the DelhiWood 2019 fair, an exchange of knowledge was held during the collective name Timber Forum. Here, experts in furniture and furnishings, furniture production and retail, wood construction and trade participated in discussions focusing on opportunities and challenges in woodworking. Swedish Wood held a presentation on Swedish wood and the trend that is visible in Europe around furniture and interiors in wood. DelhiWood is an event that provides opportunities for business interactions for everyone involved in India's furniture manufacturing and woodworking, within the framework of a more technology-based wood industry. 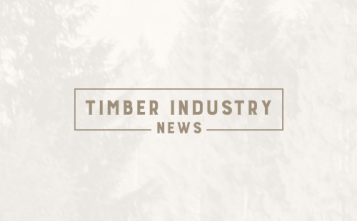 Timber Forum was introduced during IndiaWood 2018 in Bangalore and has become a knowledge-sharing forum for furniture manufacturers, designers, architects and designers.